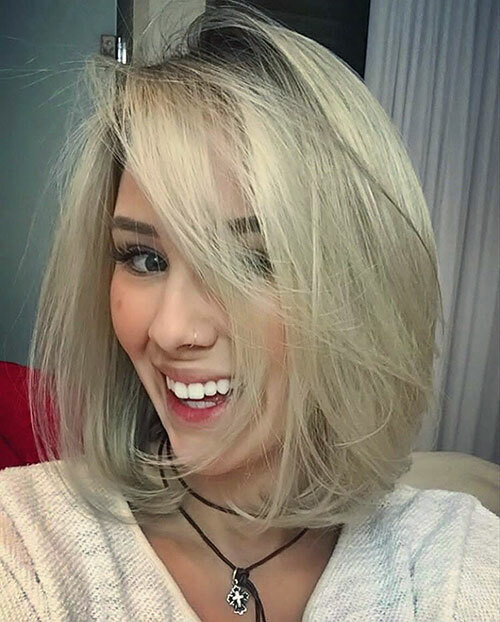 Want to stand out and make everybody admire you? 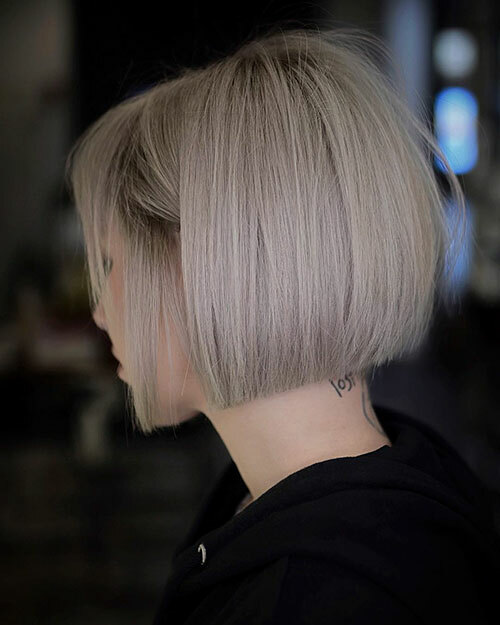 Looking for the bets haircut ideas? 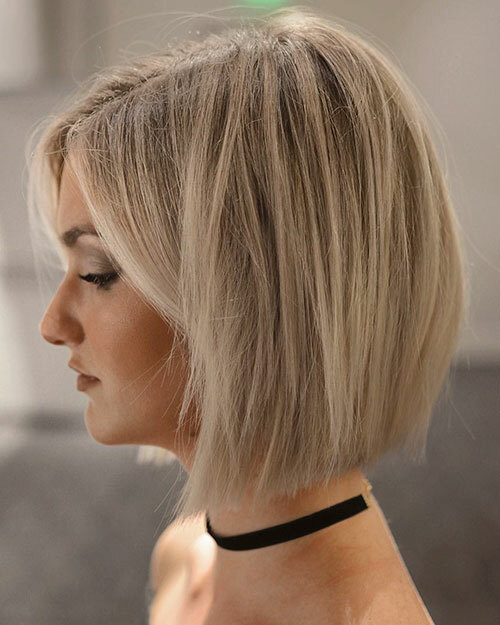 Look no further as we have compiled the best looks for you. 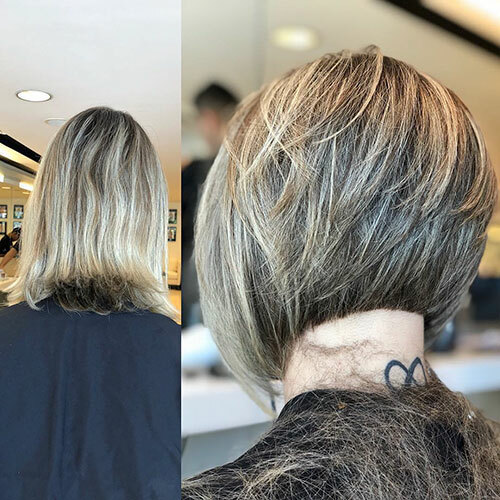 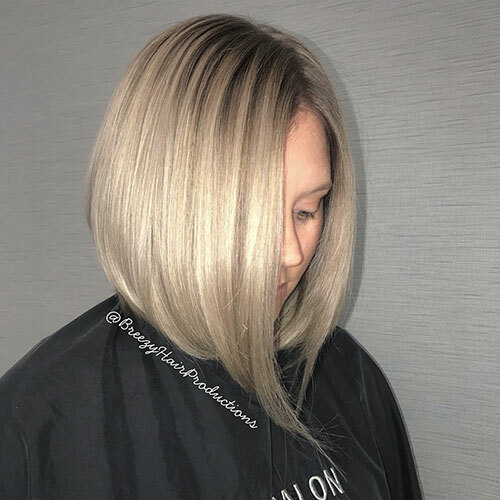 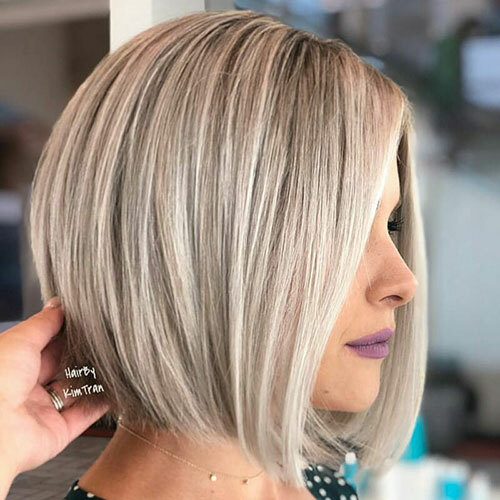 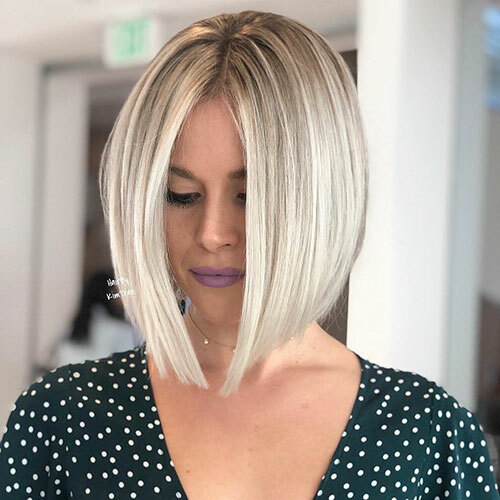 We have collected Blonde Bob Hairstyles 2018 – 2019 that will make you stand out and define your beauty. 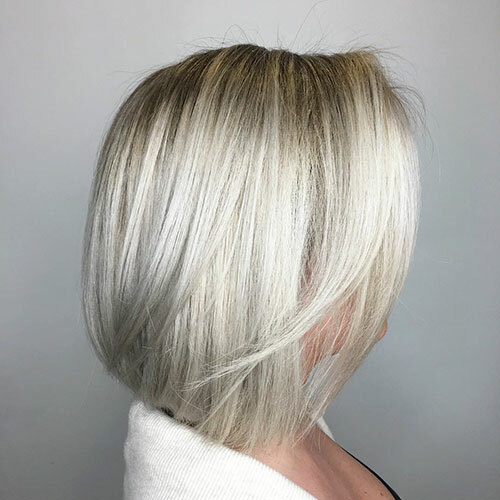 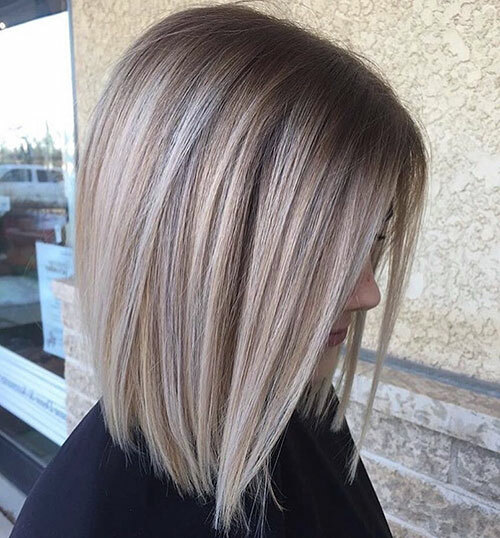 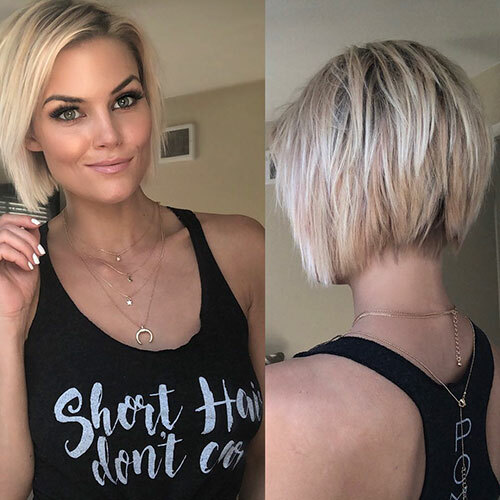 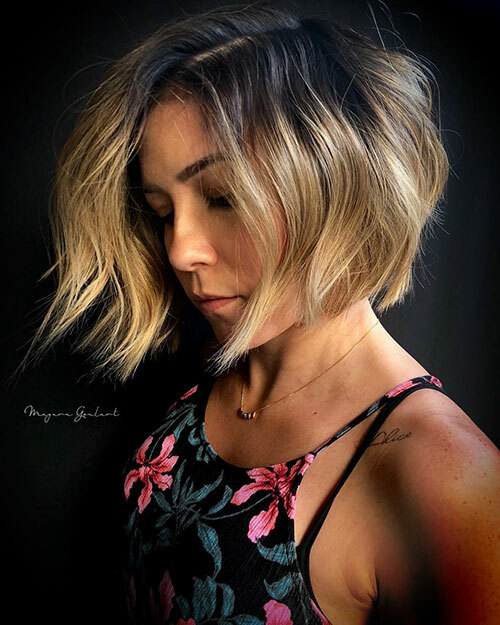 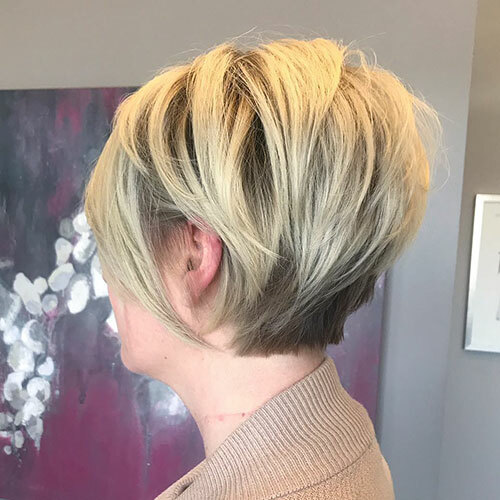 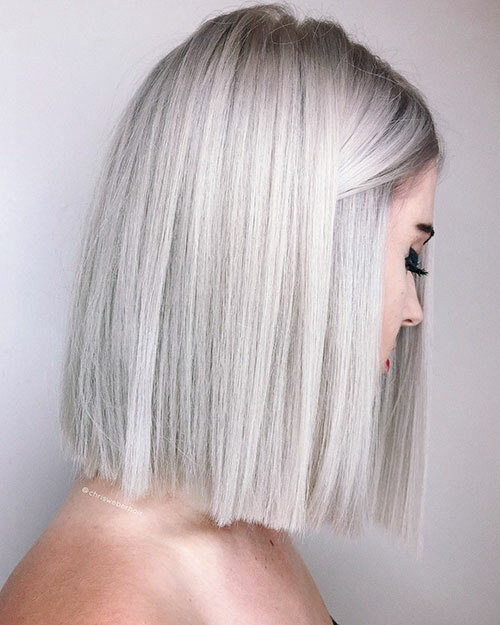 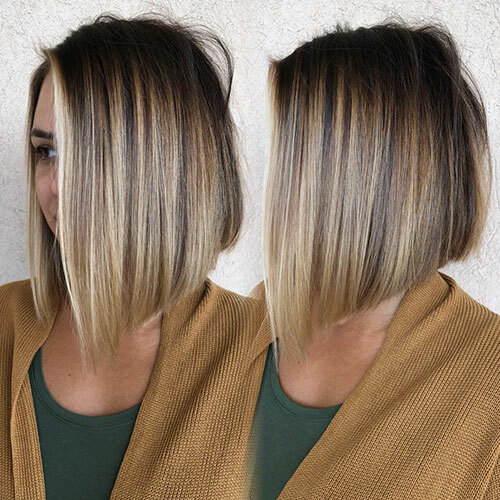 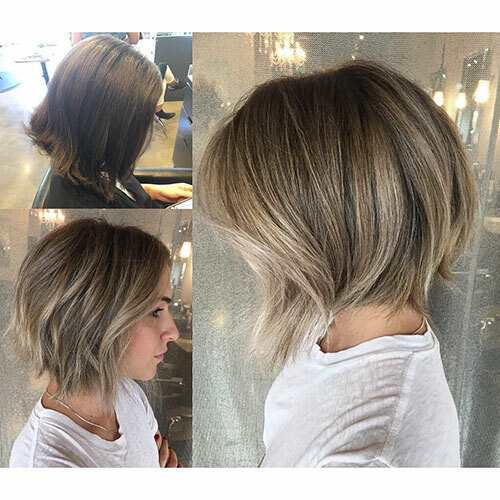 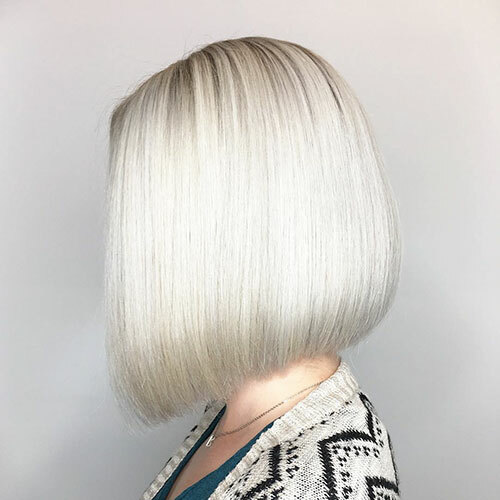 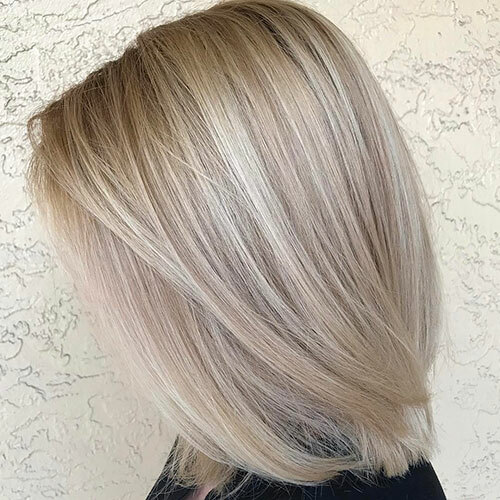 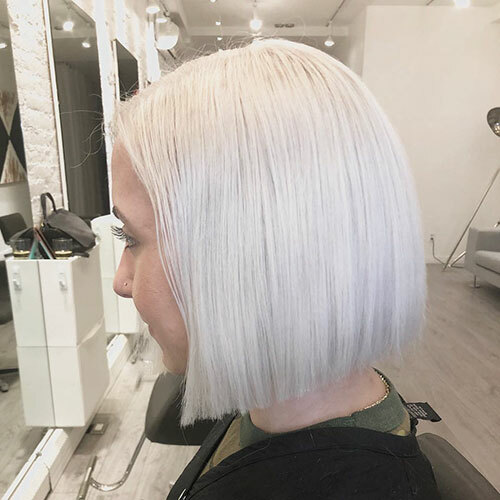 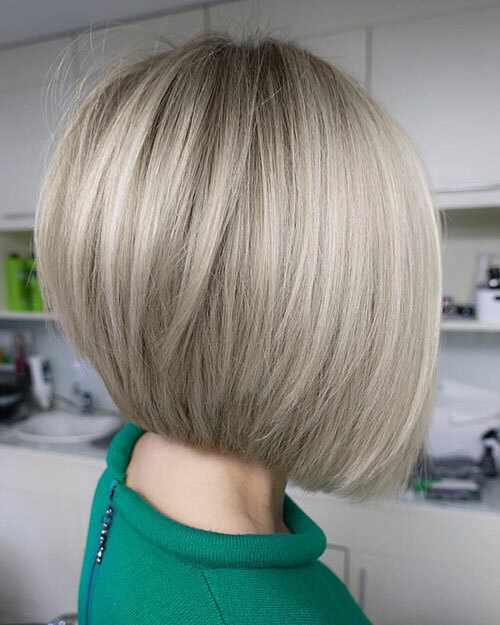 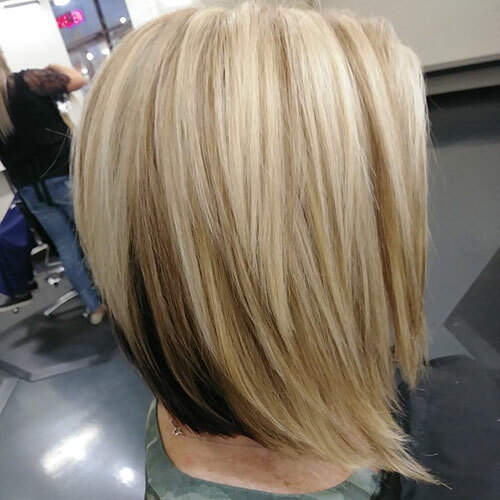 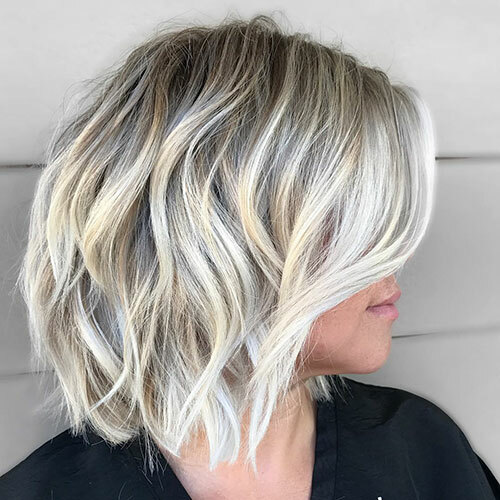 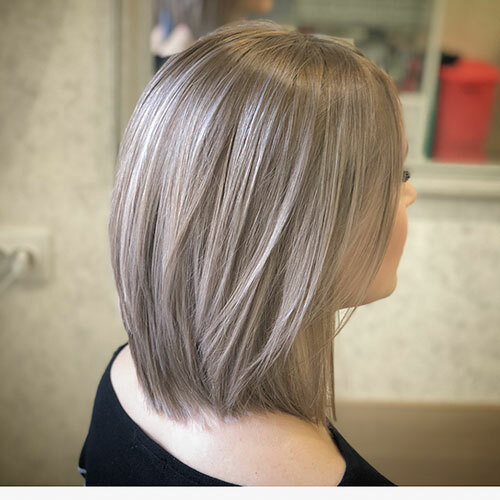 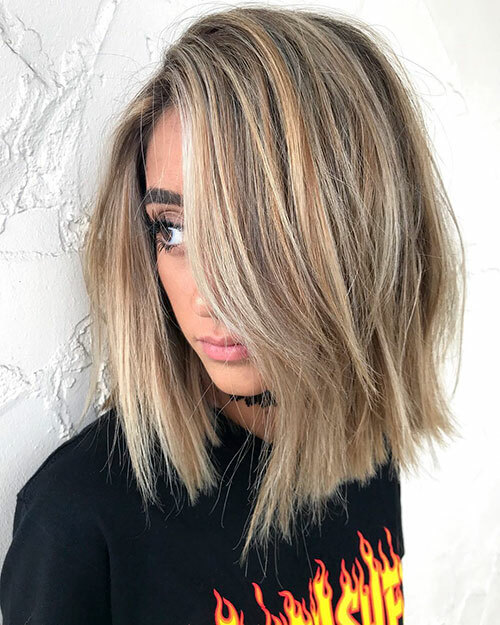 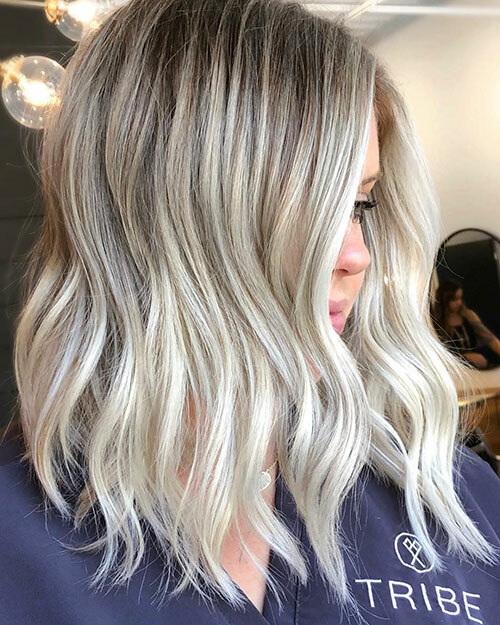 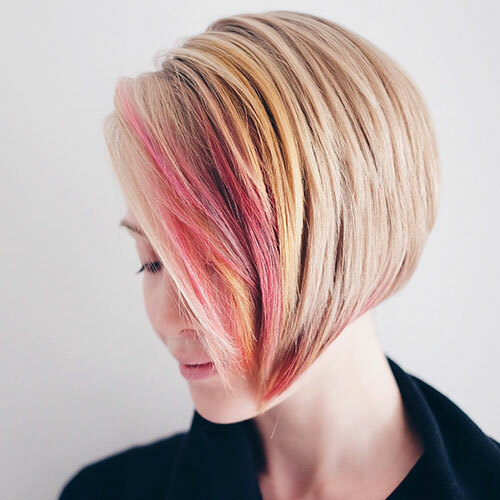 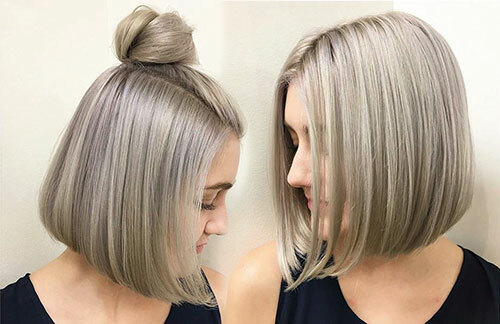 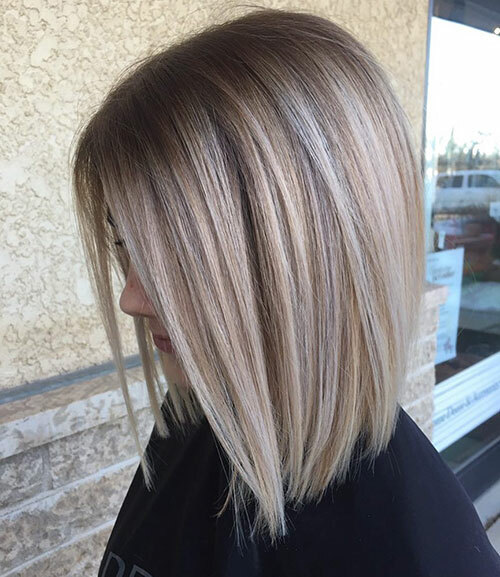 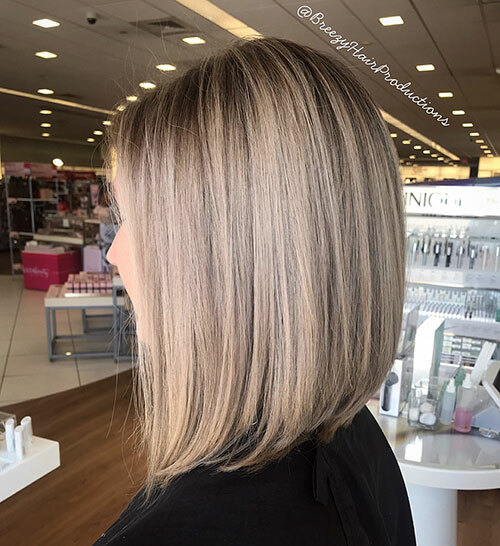 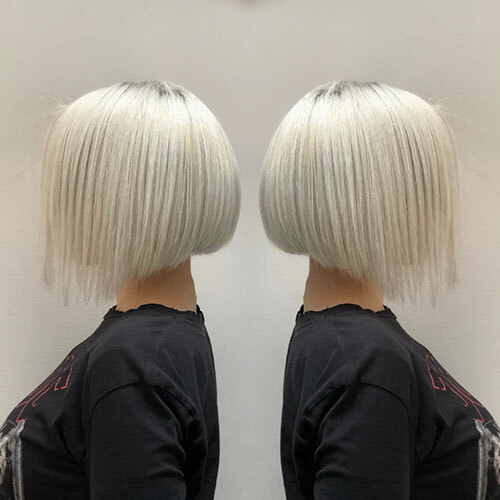 Shoulder length blonde bob hair is among the most unique hairstyles. 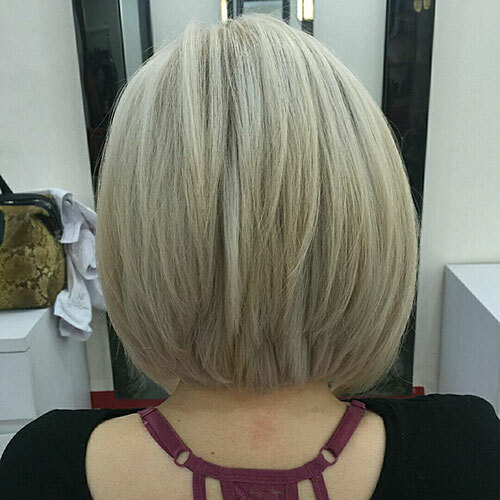 Bob haircuts create more volume, so even if you have fine hair, it will suit you perfectly. 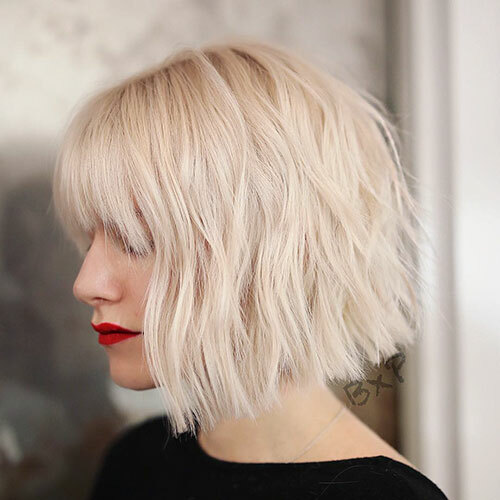 You can style this cut straight and in waves, depending on your choice and the place you are heading to. 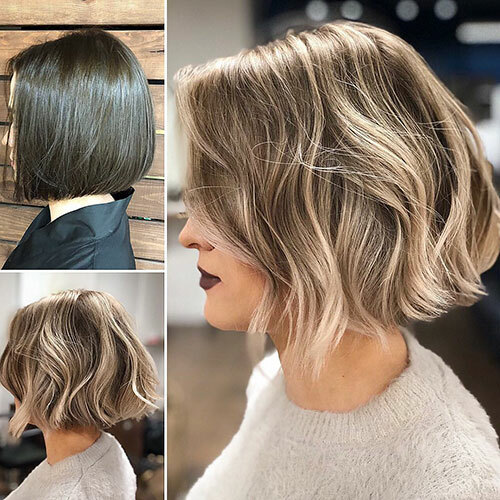 If you are rushing to work then keep it straight for a classy look but if you are going to a party then wavy blonde bob is the best option for you. 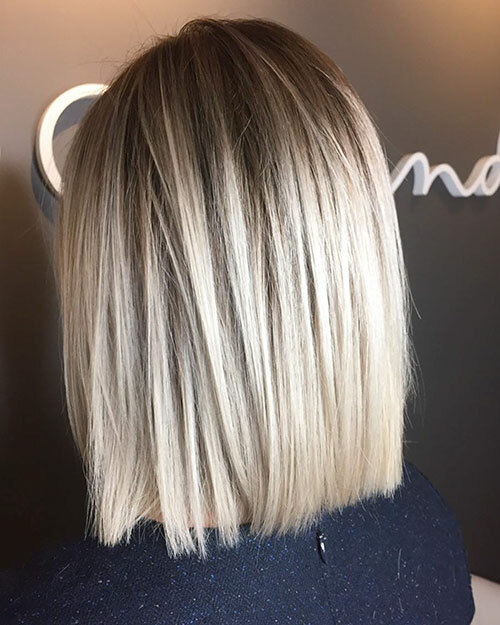 Graduated blonde bob is also very popular and stylish. 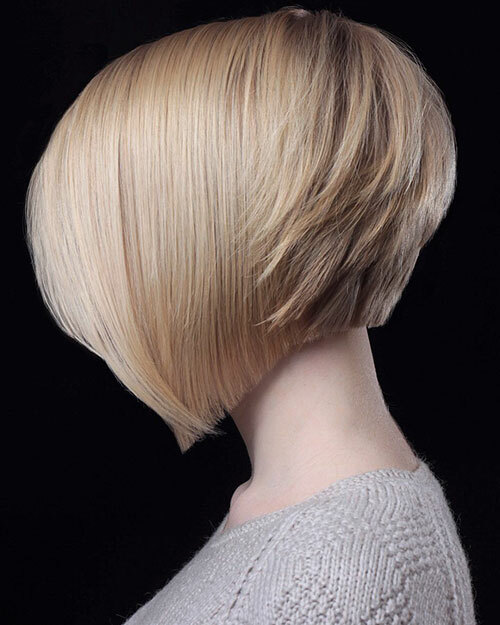 Just ask your stylist for a chin-length bob and it will amp up your hair making it look thicker and more beautiful. 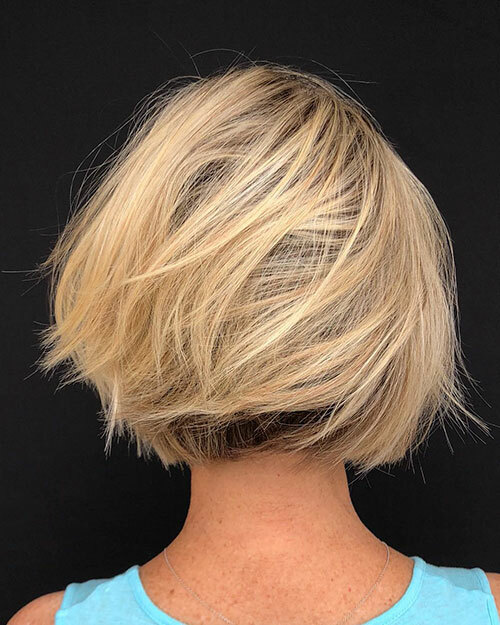 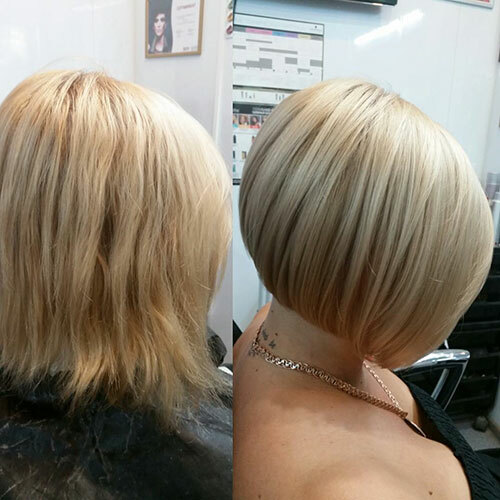 If you are looking for a cool and stylish hairstyle then try shaggy blonde bob. 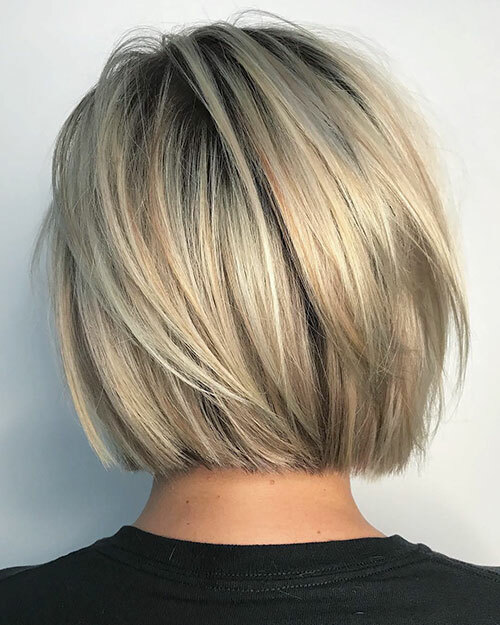 If you like messy looks then this hairstyle will be suitable. 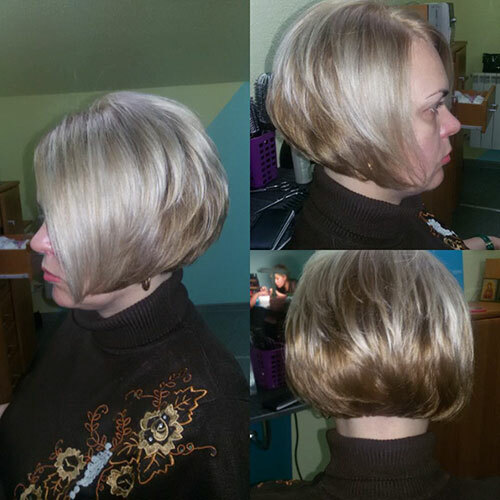 This is not a time-consuming hairstyle as well and it will be just a perfect option for your daily look. 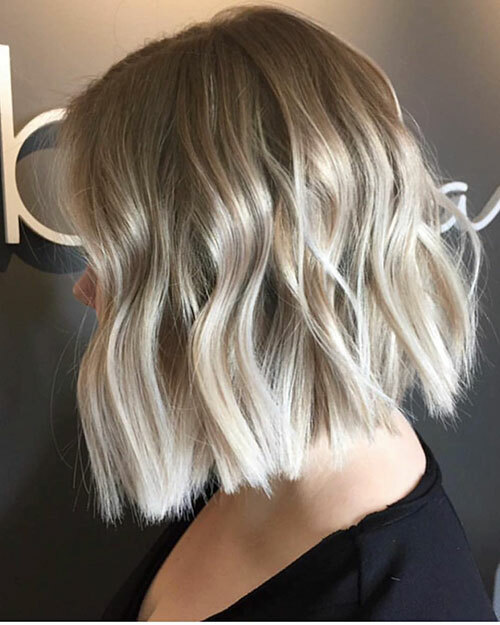 Short blonde bob can look amazing as well. 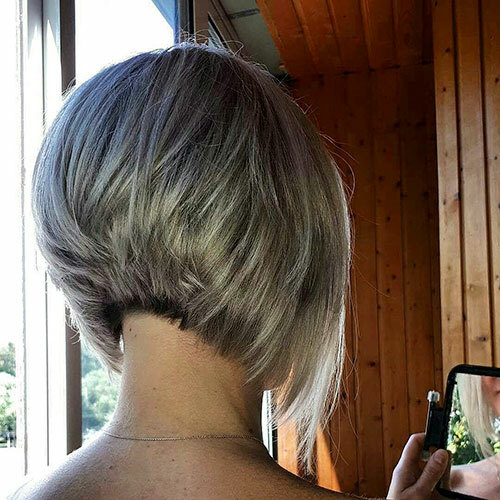 Cut your hair to your chin and go shorter towards the nape of the neck. 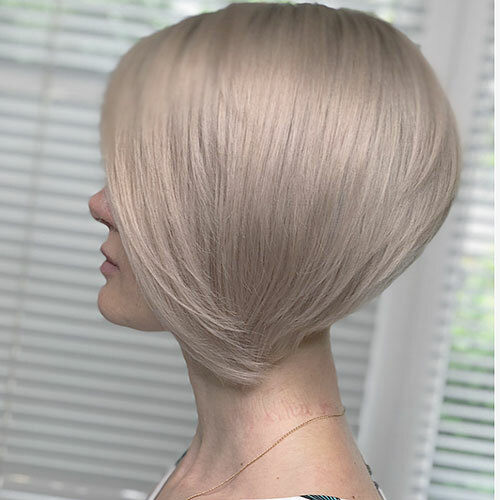 This will give you an incredible effect. 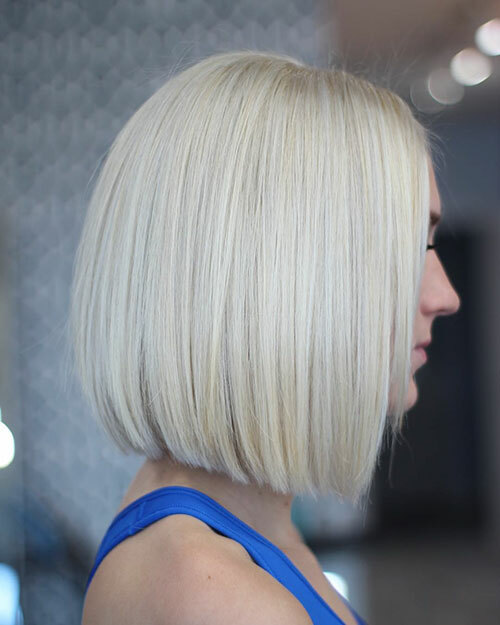 Long blonde bob with chopped ends is another great hairstyle you will never regret trying. 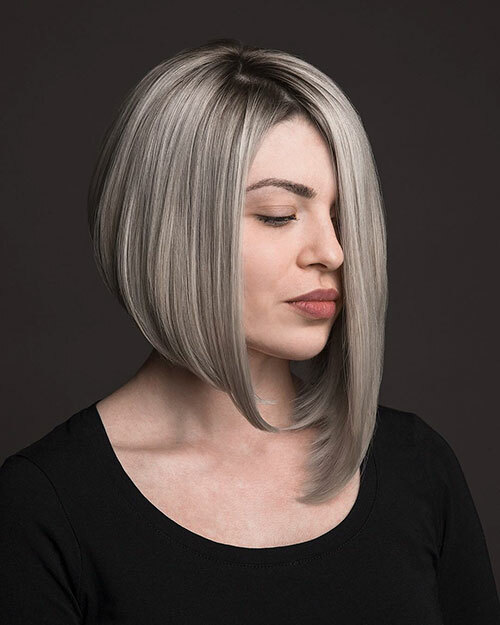 If you are tired of even ends then this choppy crop will lift up your hair and make you look super beautiful. 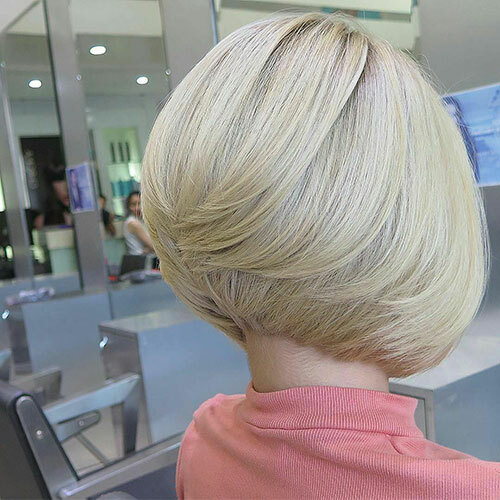 Blonde bob cut with blunt ends is another gorgeous hairstyle you will never regret trying this year. 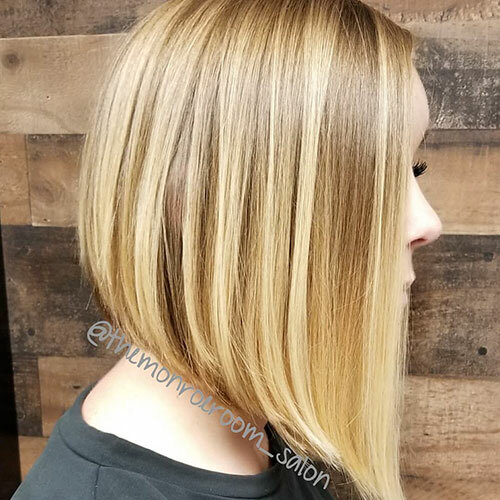 Blunt ends give that much needed density and volume. 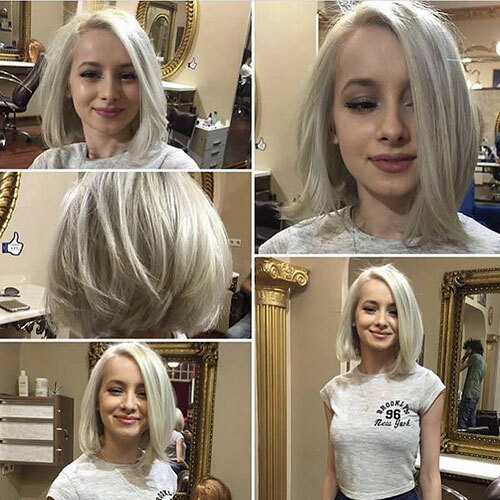 So try it and make your hair look gorgeous, yet not so poofy. 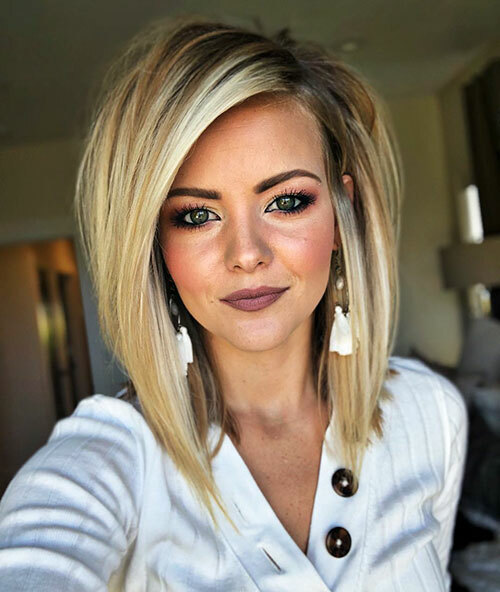 Just check out the hairstyle ideas below and see how versatile they can be!